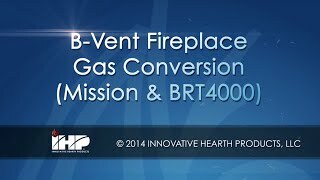 B-Vent Fireplace Gas Conversion for Mission & BRT4000. 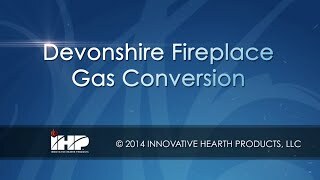 Gas conversion of your Devonshire Fireplace. Direct Vent Fireplace Gas Conversion for Menard's. Direct Vent Fireplace Gas Conversion for Manufactured Housing. Converting your direct vent fireplace to gas. 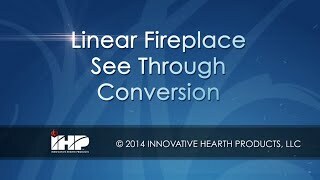 Converting a linear fireplace to see through. 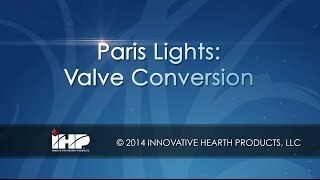 Installing the valve conversion kit for Paris Lights fireplaces. 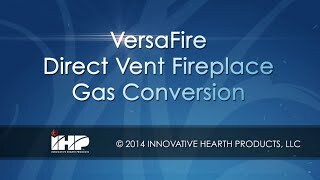 Installing the fuel conversion kit for the VersaFire direct vent fireplaces.